Not only did Family Realty sell 1306 Lydia Street in 3 days, but we found our clients a new home in only 3 days too! These are VERY happy clients that hope to be moved into their new home in time for the holidays. Family Realty agents work hard for every client. If you're in the market to buy or sell your home, contact Family Realty today. An agent will meet with you to review the process of buying and/or selling, and we will remain in contact with you for the duration. You'll never have to wonder where you stand during the process of buying or selling your home with Family Realty! 2233 Alta Ave - SOLD! Family Realty sold another home! 2233 Alta Ave was put under contract today. 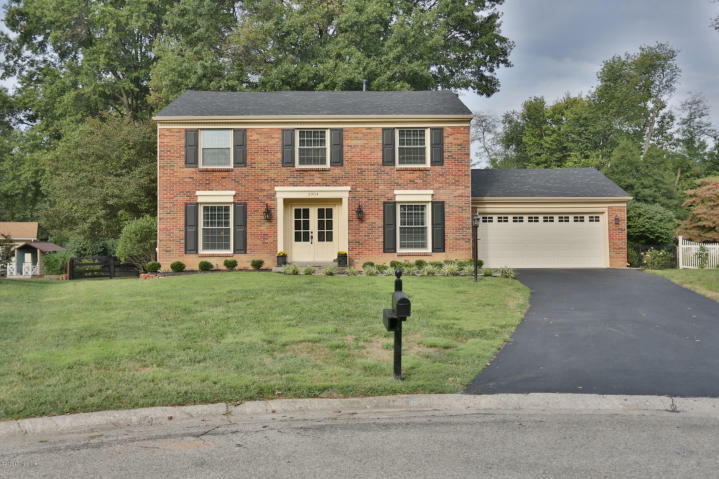 This wonderful home in the Highlands near Cherokee Park is certain to make its new owner very happy! Homes in the Highlands typically have lots of character, and the styles are varied - you'll find traditional, ranch, and bungalows, among other styles, in this location. The area is very popular given the proximity to Bardstown Road/Baxter Ave and all of the eclectic shopping and local restaurants. Stroll down Bardstown Road and pop in for some shopping at General Eccentric, Pitaya, or Urban Outfitters. Have coffee or brunch at Highland Morning, grab a snack from Kizito Cookies, and have dinner and drinks at Cumberland Brews or HopCat. When you tire of shopping and eating, hit up Cherokee Park for a walk or run and enjoy the beautiful scenery. For more information regarding homes for sale in the Highlands, contact Family Realty today. Family Realty had another fantastic weekend, getting 3 of our listings under contract! 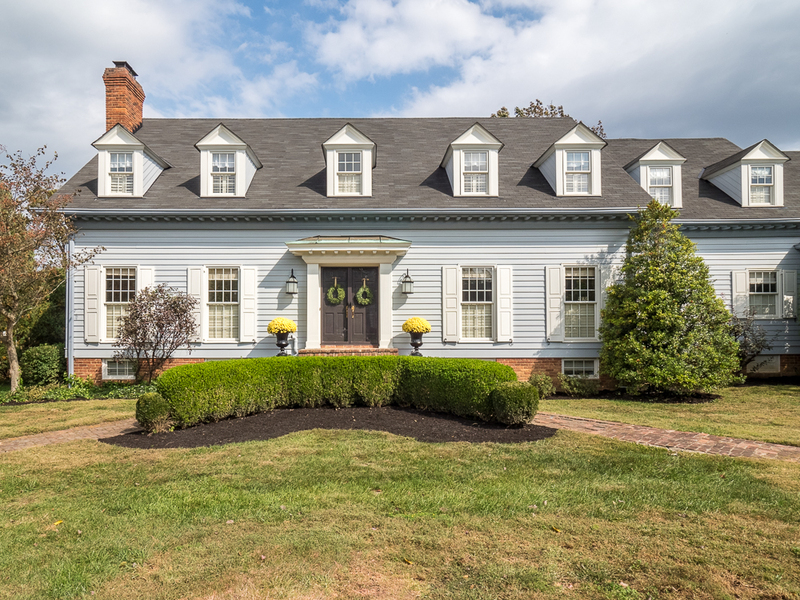 507 Altagate Road - located in beautiful Cherokee Gardens, this 5 bed/4 full and 2 half bath house was only on the market 2 days before getting an offer. Cherokee Gardens provides convenient access to both I-64 and downtown, plus all the local shops and restaurants of Lexington Road, Shelbyville Road, Frankfort Ave, and Bardstown Road. Nestled between Cherokee Park and Seneca Park, there are many options for the outdoor enthusiast to walk, run, bike, hike, or play golf, tennis, or basketball. 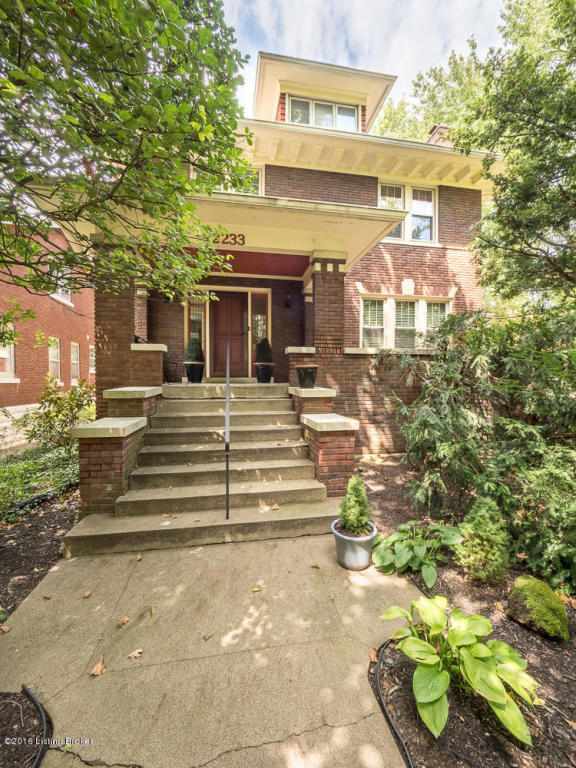 2124 Sycamore Ave - located in Clifton, this 3 bed/2.5 bath house was also only on the market for 2 days before receiving an offer. 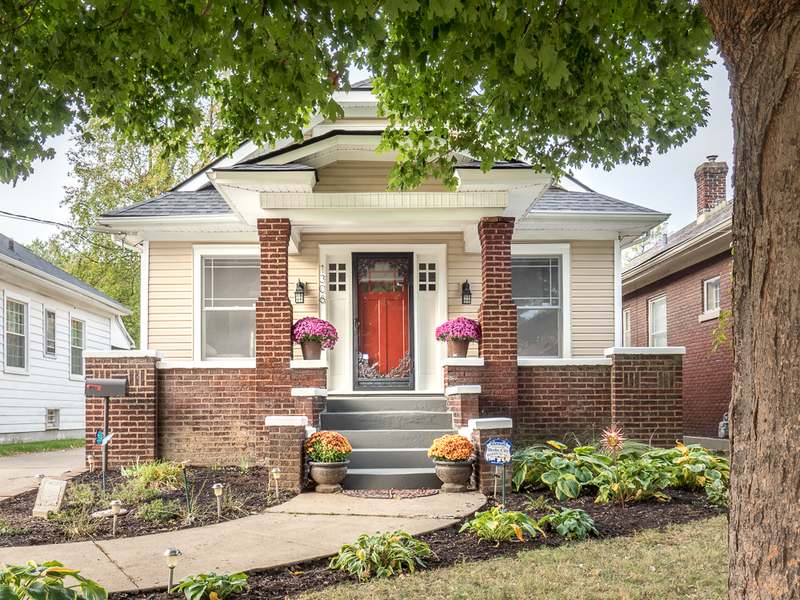 This home is walking distance to Frankfort Ave and delicious local restaurants such as El Mundo, Varanese, Volare, Basa, and Bourbon's Bistro, among others. Add in all of the great local shops, such as Urban Farmhouse Market, and this location is a neighborhood home run! 1306 Lydia St - situated in Germantown, this 3 bed/1 bath bungalow received an offer after 3 days on the market. 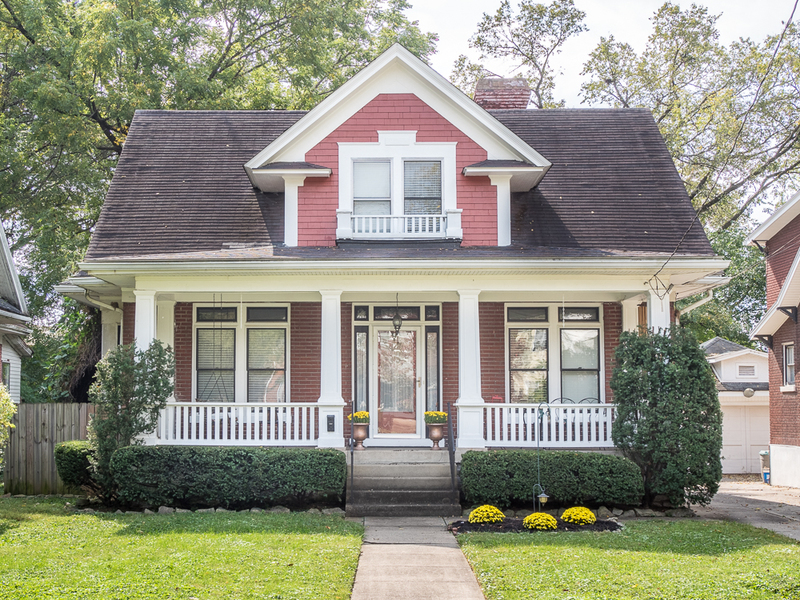 Germantown is a tight knit community, and one of Louisville's oldest neighborhoods. It is also home to some of Louisville's greatest local spots, such as Checks Cafe, Monnik Beer Company, Hammerheads, Eiderdown, and The Post. Thinking of putting your home on the market? Strike while the market is hot - contact Family Realty today to meet with one of our agents and see what we can do for you! 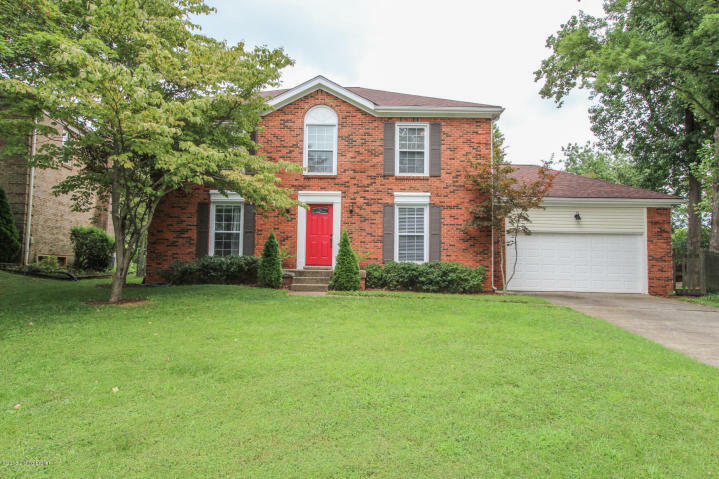 Spectacular 5 bed/4 full-bath/2 half-bath home on half acre lot in sought after Cherokee Gardens! Home features include hardwood floors in majority of rooms, extensive woodwork including crown moldings, lots of natural light & high-end upgrades throughout. 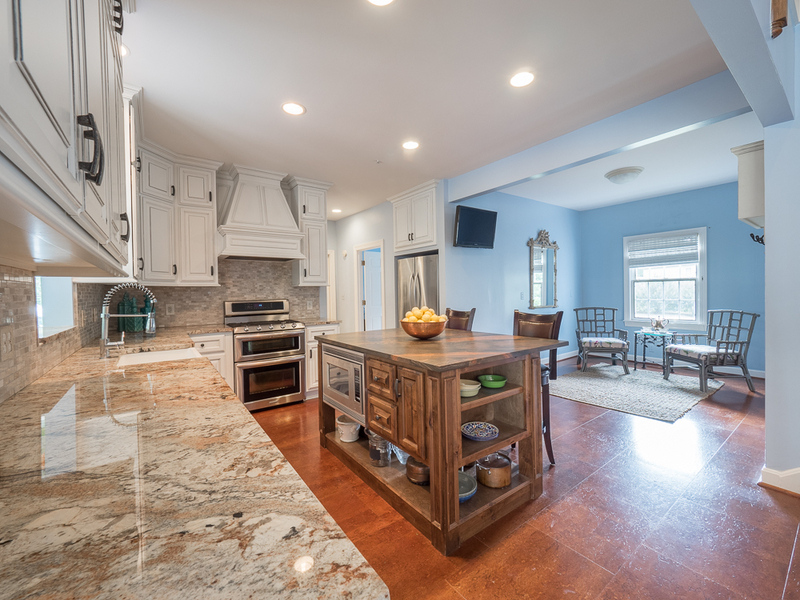 Kitchen features granite counter tops, large island with suede granite counter top, custom cabinets, stainless steel appliances. 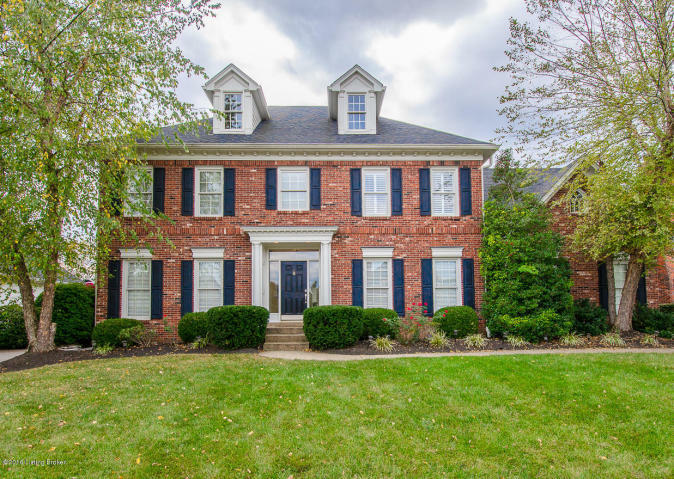 Family room has fireplace, built-in bookcases & double french doors leading out to huge brick patio. 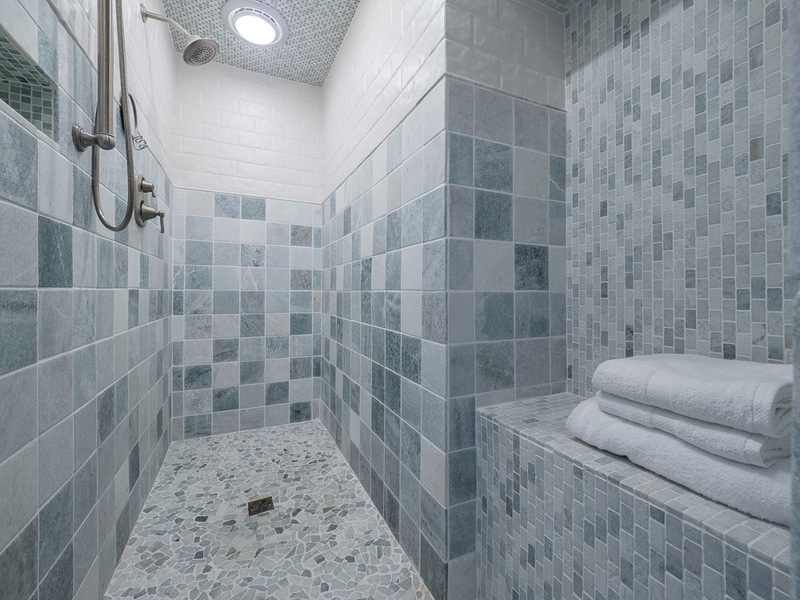 Second floor includes the spacious master bedroom with large custom organized walk-in closet and attached high-end full bath with his & her vanities, a large walk-in shower completely tiled with bench, towel shelf & dual shower heads and a separate tub. The finished basement has a huge open area including a family room and rec area, a craft room, a full-bath, and possible guest bedroom. More pictures and details are located on the Family Realty website. Don't delay! Schedule your private showing today, or attend the Open House on Sunday. 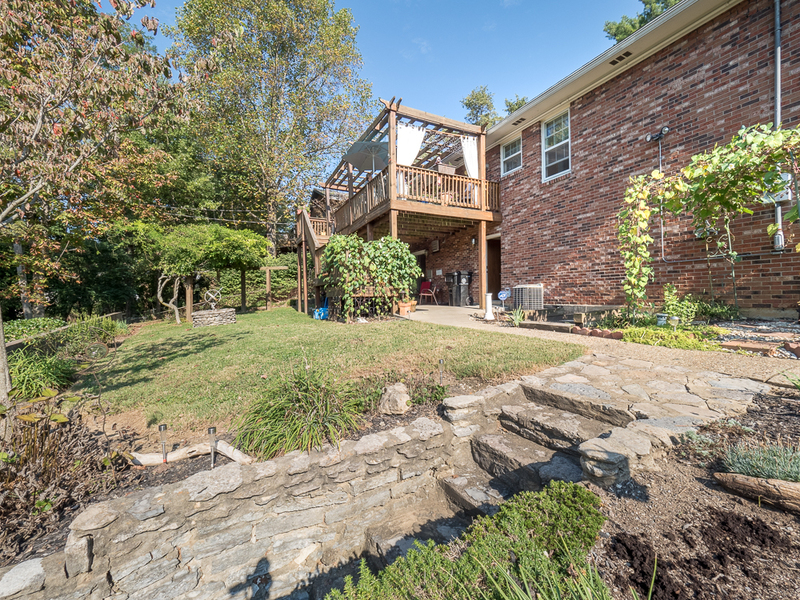 Cherokee Gardens is located only 6 miles from downtown Louisville, bounded by Lexington Road, Cannons Lane, and I-64. Most houses in the area were built between between the 1920s and 1950s, many by famed Louisville architect Stratton Hammon. 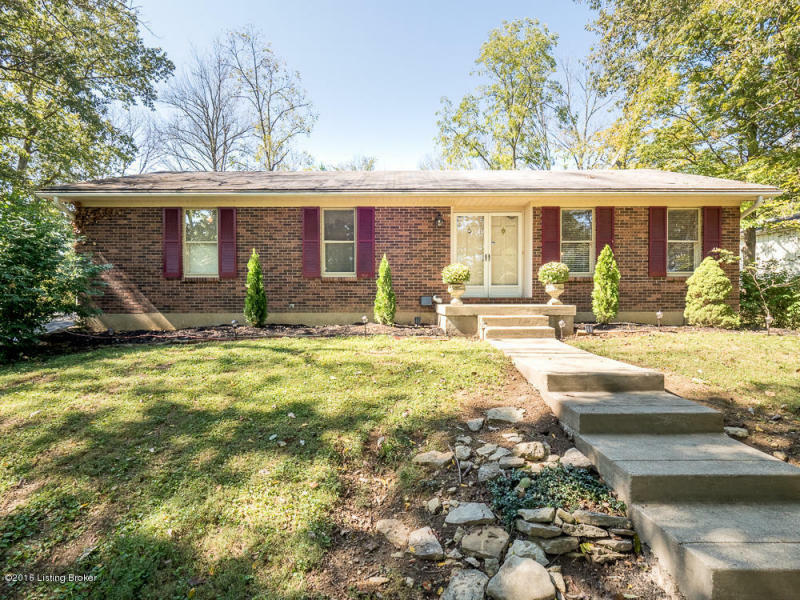 The area is convenient to Cherokee Park, Seneca Park, and all the shopping and restaurants on Frankfort Ave, Lexington Rd, Shelbyville Rd, and Bardstown Rd. There is still time to see Fifth Third Bank's DRACULA at Actor's Theatre this month! The show runs through October 31st, and tickets are still available for select shows. The play is recommended for ages 11 and older. Bram Stoker's Dracula is the story of a vampire from Transylvania. Dracula moves from Transylvania to England in search of new blood to spread the curse of the undead. A battle between Dracula and a group of people lead by Professor Van Helsing ensues. The play, adapted and directed by William McNulty, never disappoints! McNulty has been with Actor's Theatre for 40 years, acting in over 150 and directing in over 30 productions. Actor's Theatre is located at 316 W. Main Street in the heart of downtown. Downtown Louisville is not only home to many fantastic local restaurants, but also entertainment such as the Louisville Slugger Museum, Kentucky Science Center, and the KFC YUM! Center. There are also many options for downtown living, such as condos and lofts. Downtown living is ideal for young professionals that enjoy being close to their jobs and enjoying all the city has to offer - including fabulous views of the Ohio River from their homes! 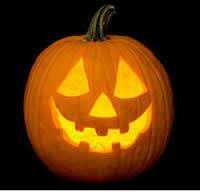 From October 13 - November 6, visit Iroquois Park to see Louisville's Jack-O-Lantern Spectacular! This fantastic show will feature over 5000 pumpkins carved into amazing works of art. Take the entire family for a spooky walk along the 1/4 mile wooded trail to view the illuminated pumpkins - it's great treat for all ages. 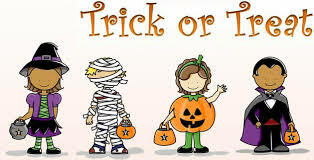 Gates open for the Jack-O-Lantern Spectacular at 7:15pm, and remain open until 11pm Sun-Thur and midnight on Fri-Sat. Tickets cost is $9-$15 and may be purchased online, with all proceeds benefiting the Louisville Parks Foundation. Iroquois Park is located at 5216 New Cut Road, near Taylor Blvd and Southern Pkwy. Many homes on Southern Parkway were built in the early 1900s and have tons of character. Being close to all the amenities Iroquois Park has to offer, such as hiking, biking, an equestrian trail, the ampitheatre, and golf make living in this area ideal for active families. Search for more homes in this area on Family Realty's website. 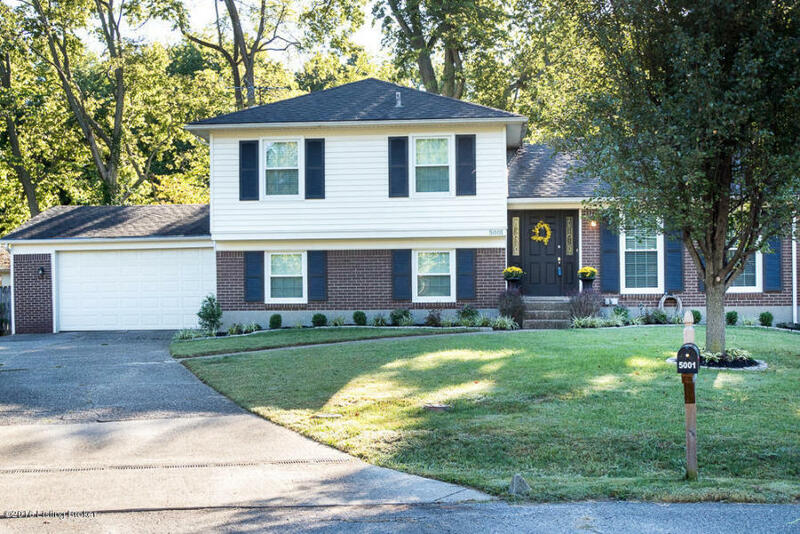 Come see our new listing at 16420 Taylorsville Rd in Fisherville! Priced at $269,900, this lovely 3 bed/3 full bath ranch is situated on 4.8 acres of beautiful land. Very peaceful and private! This home features brand new carpet on main level, new neutral paint throughout, remodeled master bath, new flooring in 1st flr bath & entry way, two 2.5 car garages, huge Florida room, large back patio, soon-to-be new roof, lots of natural light & much more....check out the full listing on our website and call to schedule your showing today. Fisherville, KY is name after Robert Fisher, who operated a mill on Floyd's Fork. It is also home to Denny Crum, one of the greatest basketball coaches at the University of Louisville, coaching there for 30 years and leading the Cards to two championships. Most recently, a Fisherville home became part of the set for a new Nicholas Cage movie titled "Mom and Dad". Fisherville is a quick 20 minutes from downtown Louisville, giving its residents the best of country life while still having all the amenities of living close to the city. Family Realty had a terrific week! Between September 25 and October 1, Christopher Boehnlein was able to secure contracts on 4 homes for 3 sellers and 1 buyer! This is the kind of hard work and dedication that Family Realty uses for all of their clients. Visit the Family Realty website to get started on your home search today! 5001 Volney Ct - under contract, only 3 days on the market! 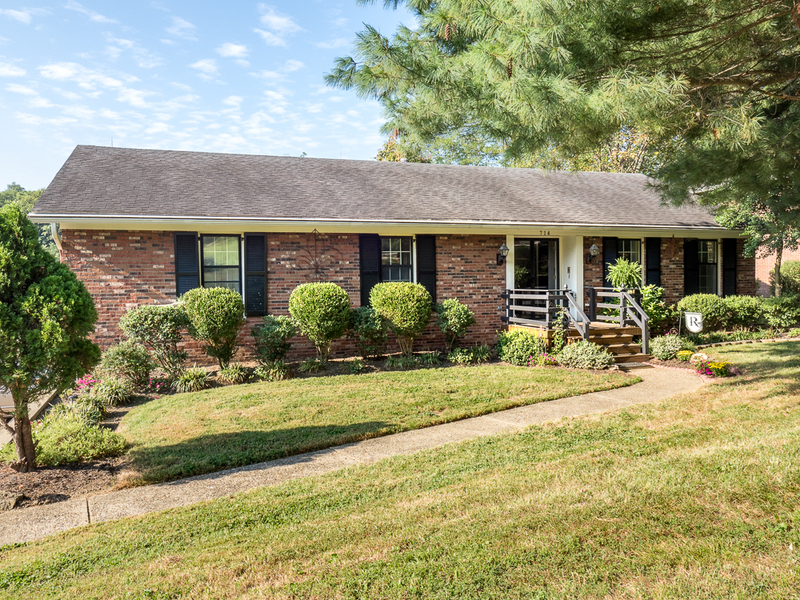 This lovely home is located in Fern Creek, which is conveniently located approx. 12 miles from downtown Louisville. 3904 Barbour Manor Ct - under contract, less than 2 weeks on the market. Located in Barbourmeade, this home sits on a cul-de-sac and is conveniently located to both Westport Village and The Paddock Shops for all of your shopping, dining, and entertainment needs. 10112 Thixton Ln - under contract. 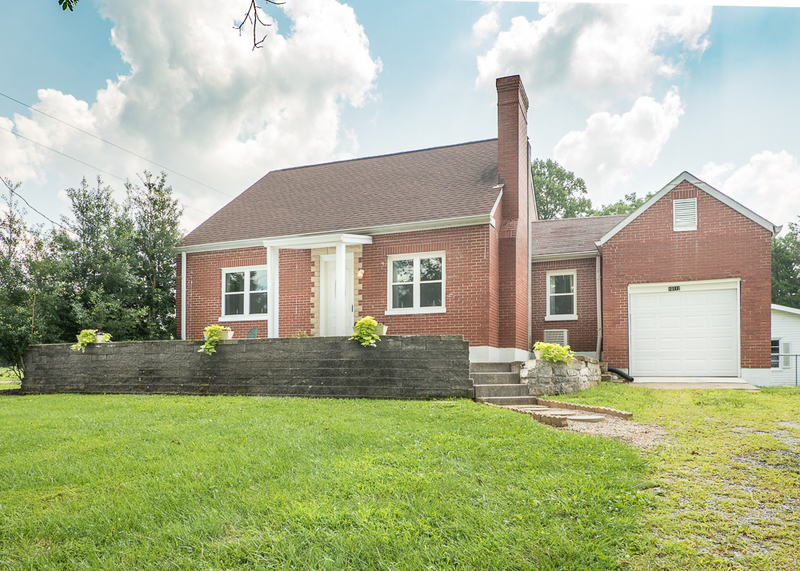 This remodeled home outside of Fern Creek feels like you are in the country, but still just minutes from the city! 4614 S. 6th Street #8 - under contract. 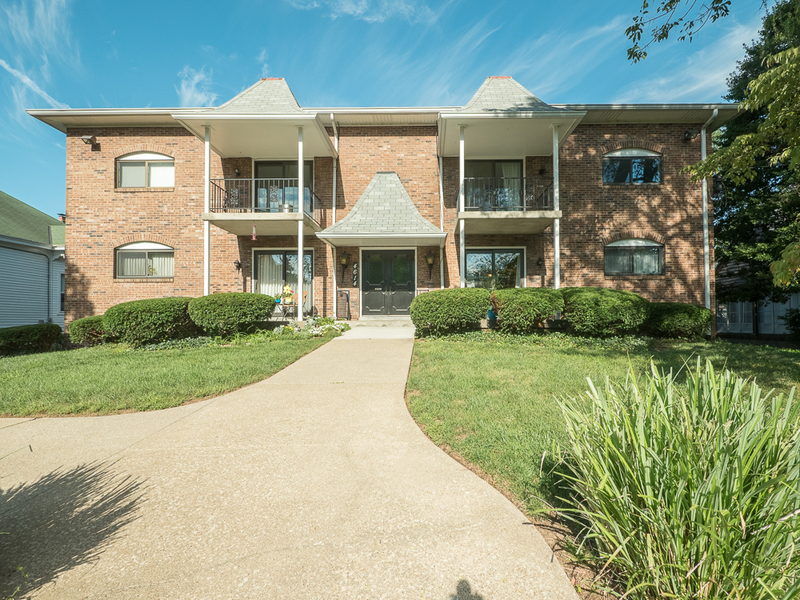 This beautiful condo is located off Southern Parkway, just minutes from all the fun activities and dining that downtown Louisville has to offer.